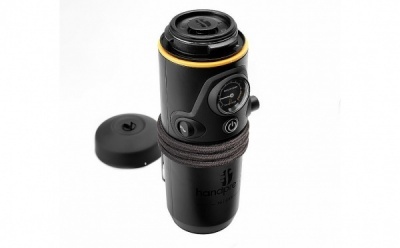 Handpresso Portable Coffee Maker. 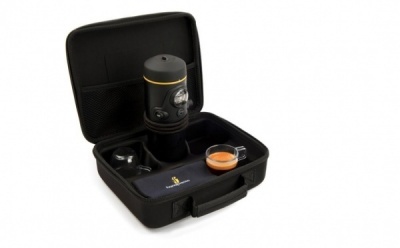 This lightweight, portable coffee machine is a must-have for coffee lovers, enabling you to enjoy your favourite espresso, anywhere you want to! 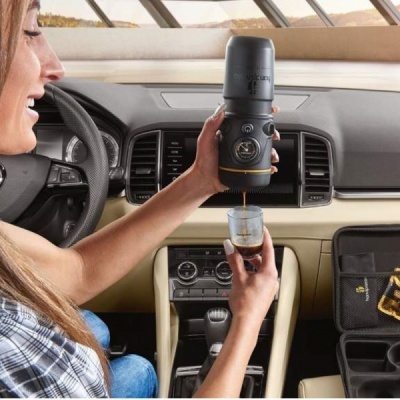 All you need is a little bit of water and an ESE espresso (Easy Serving Espresso) capsule and then it’s simply a matter of ‘pulling over and plugging in’. 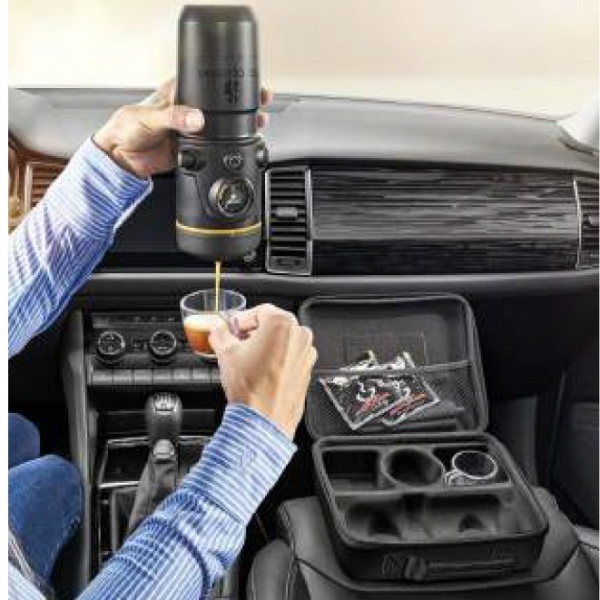 The coffee machine plugs into a 12V socket (the engine needs to keep running to supply the coffee machine with power) and fits into a standard drink holder. 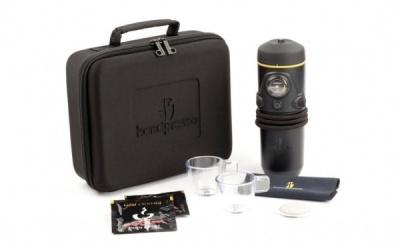 A fantastic gift idea for a coffee lover who also loves to travel.